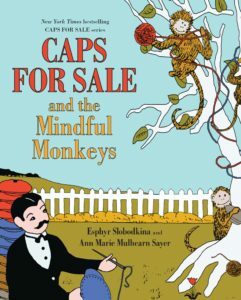 Caps for Sale & Other Great Tales: The History of a Storybook and its Maker is an exhibition that explores the early life and work of Esphyr Slobodkina (1908-2002), a founding member of the influential American Abstract Artists, and the fascinating story behind the making of Caps for Sale and other Slobodkina books. 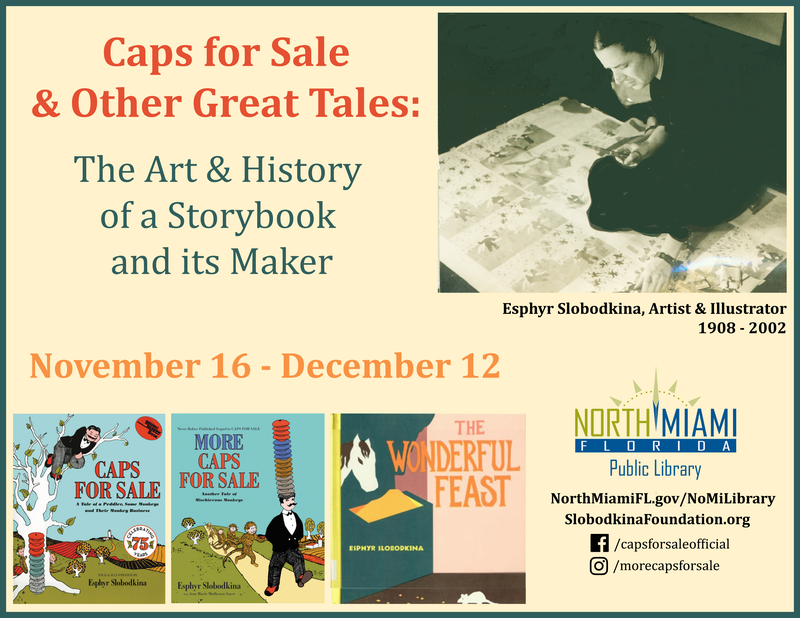 It is the first exhibition focused on Slobodkina that centers primarily on her work as an author and illustrator and on the abstract influences of her illustration style on the American children’s book. For information about events and programming opportunities in your area, please contact us at annmarie@slobodkinafoundation.org.